Feeling a bit rusty? 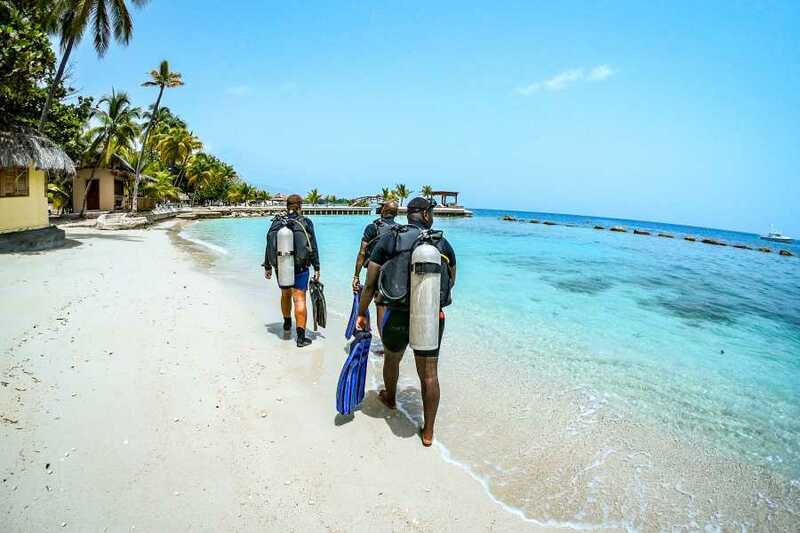 The Shore dive refresher is what you need to brush up on your knowledge and skills. ... If you havent been diving in year, this what you need! 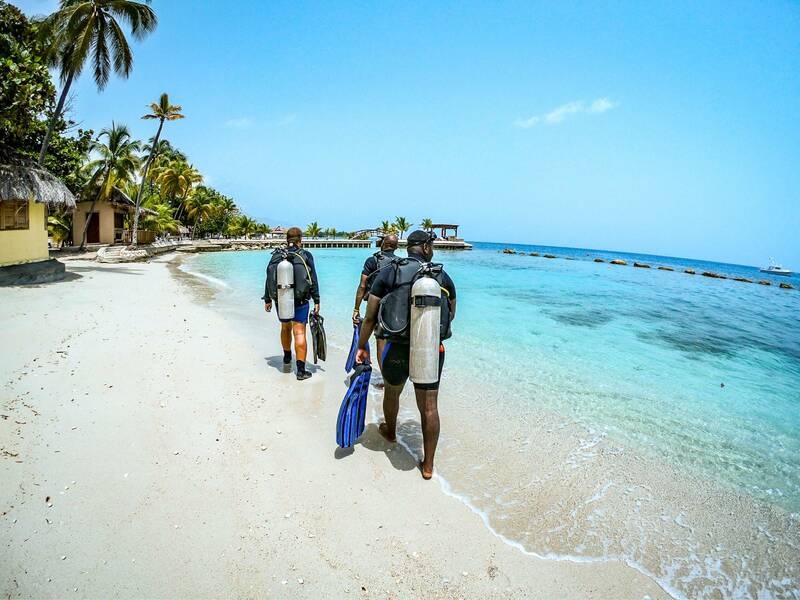 Marina Blue Haiti is located in front of a beautiful coral reef and ideal for diving during the day. Coral reef goes down to 100 feet/ 30 meters. Lobsters, Crabs, small fish, Stingreys, Eels, squid and much more can be spotted in our house reef.